Finished my last every day at work in Fire Design Studio today! They bought me a card and a bottle of Champers, I was so touched by it all, definitely will miss being there, but now’s a new chapter of my life! 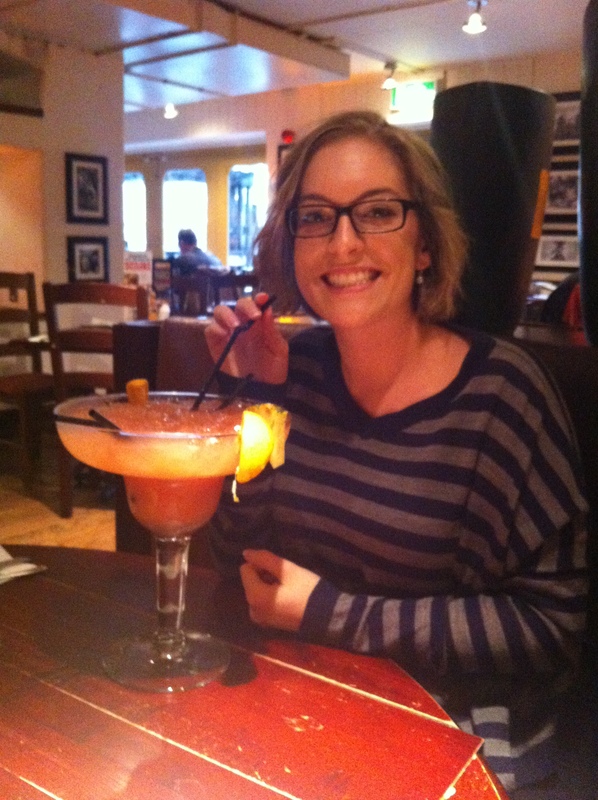 Went out to dinner with Fi again tonight, and got a massive cocktail, went back to mine and drank the champagne! Lovely day in all.